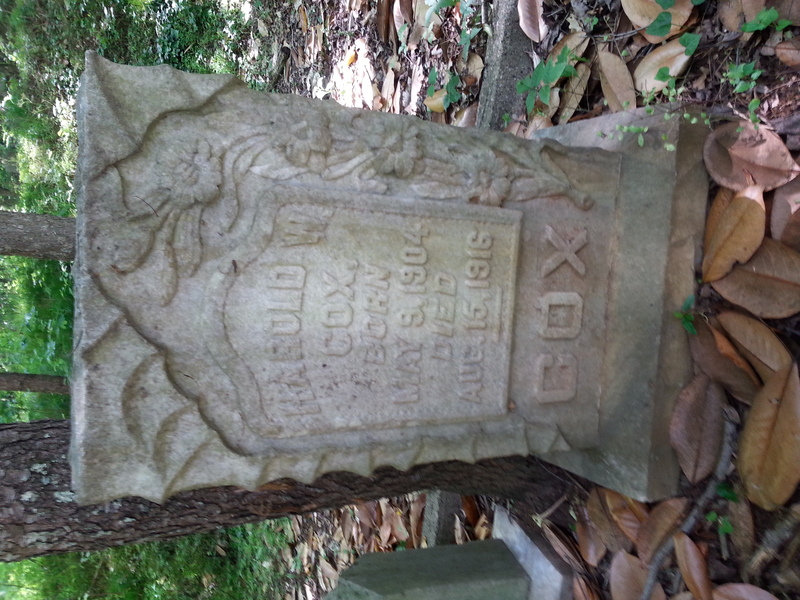 This is the second installment of a series on the history and current state of Atlanta’s Hollywood Cemetery. The sky was clear and the temperature pleasant as the crowd gathered at the Fulton County courthouse steps to watch the bidding on Hollywood Cemetery. It was 1 p.m. on October 5, 1897. 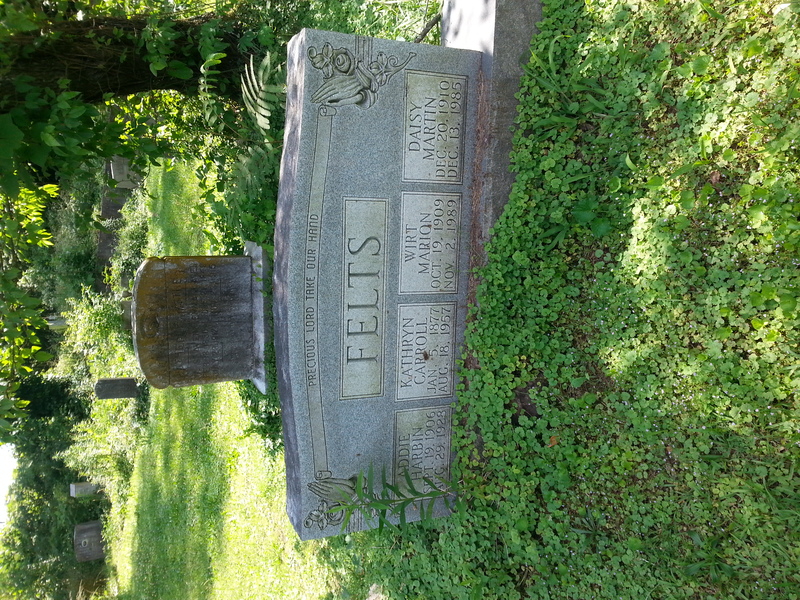 The cemetery, in financial trouble, was being sold at auction. Charley M. Curran, whom the court had appointed receiver of the property, stepped forward to read the order authorizing the sale. But he was interrupted by C.J. Simmons, a well-known figure in Atlanta business circles. Simmons said he had an announcement to make. As head of the street car company which ran trains from downtown to the cemetery, his company was discontinuing the funeral car that transported coffins and mourners from Atlanta to the cemetery. Further the fare on the car that ran to the cemetery and the Chattahoochee would be doubled for passengers disembarking at the cemetery, from 5 cents to 10 cents. Customers traveling to all other stops would continue to be charged the lower fare. He said the changes would take effect the following morning. This announcement ended the auction that afternoon. 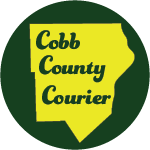 No one would bid on a cemetery in what was, at that time, a remote area of Fulton County, without an easy and low cost means of transporting the dead and their loved ones from more heavily populated places in the region. The announcement by Simmons rendered the cemetery nearly worthless. Hollywood Cemetery had been developed as a partnership between the cemetery investors and officers, and the streetcar line constructed to run between Atlanta and Bolton (then called Iceville, after an ice company on the river). Despite the optimistic predictions made during Hollywood Cemetery’s 1890 debut, by 1897 the cemetery was not profitable, and the original investors were embroiled in a messy legal dispute. 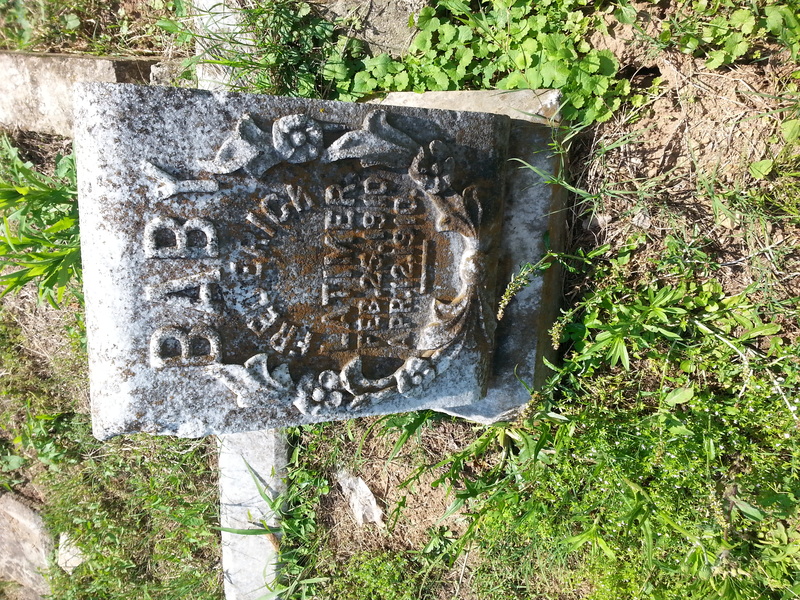 Simmons was one of the original officers of the company, and had arranged for the construction of the street car line that serviced the cemetery. He obstructed the sale because of a dispute over property adjacent to the cemetery. Simmons said that when he and W.A. 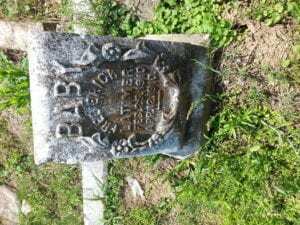 Baker incorporated the cemetery in 1890, there was an agreement that 14 acres of land he owned would be returned to him if the corporation was dissolved. On October 1, a judge had received the complaint by Simmons, and had also ordered that people already holding the deeds to plots would continue to own them, no matter what the outcome of the sale. After Simmons made his dramatic announcement on the courthouse steps, a set of complicated maneuvers took place in which the cemetery was sold, and the sale fell through. An auction took place, but the buyer failed to deliver the cash. 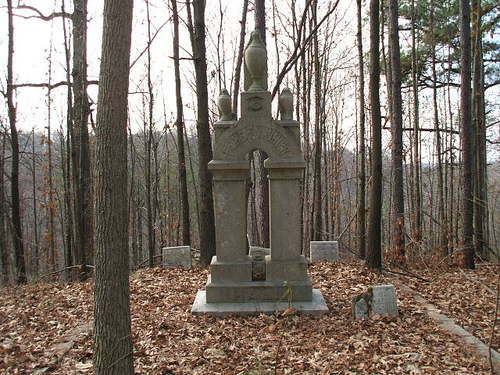 By October 26, 1897, a compromise was reached between Simmons and the cemetery’s receiver. Thirteen acres would be excluded from the sale and returned to the streetcar company, the funeral car would be returned to the route, and the fare to the cemetery would be dropped back to 5 cents. Soon after that the cemetery was under new management. The ownership of Hollywood Cemetery was settled, at least for a few years, in the closing days of the 19th century. But another bizarre series of events involving the cemetery took place before that century was over. I’ll cover those stories in the next article in this series. Be the first to comment on "Atlanta’s Hollywood Cemetery in 1897 – Insolvency and Streetcar Disputes"